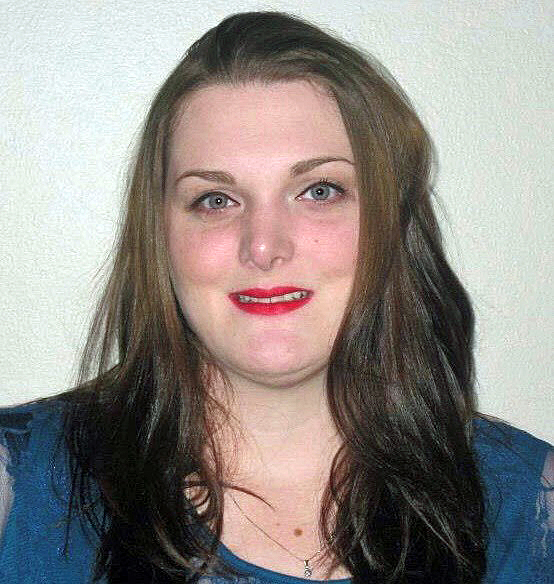 The Forensic Sciences Foundation (FSF) is proud to announce that Amanda J. Gonzalez, BA, was awarded the 2018-19 FSF Jan S. Bashinski Criminalistics Graduate Thesis Assistance Grant for her paper, “Developing a Single-Cell Interpretation Strategy for Forensically Relevant Loci.” The award consists of: $1,700, a plaque presented at the Criminalistics Section Business Meeting, complimentary meeting registration at a future AAFS meeting where her thesis has been accepted for presentation, and up to $1,300 for travel and per diem expenses toward the future meeting attendance. Ms. Gonzalez is a United States Air Force veteran and former Crime Scene Investigator (Camden, NJ). She earned her bachelor’s degrees in both Biology and Criminal Justice from Rutgers University-Camden, and recently returned to Rutgers to pursue an MS in Biology. The aim of her graduate research is to fully characterize forensically relevant signal acquired from single-cell pipelines for improved mixture interpretation. Congratulations and good luck, Amanda, as you pursue your career in the forensic sciences!